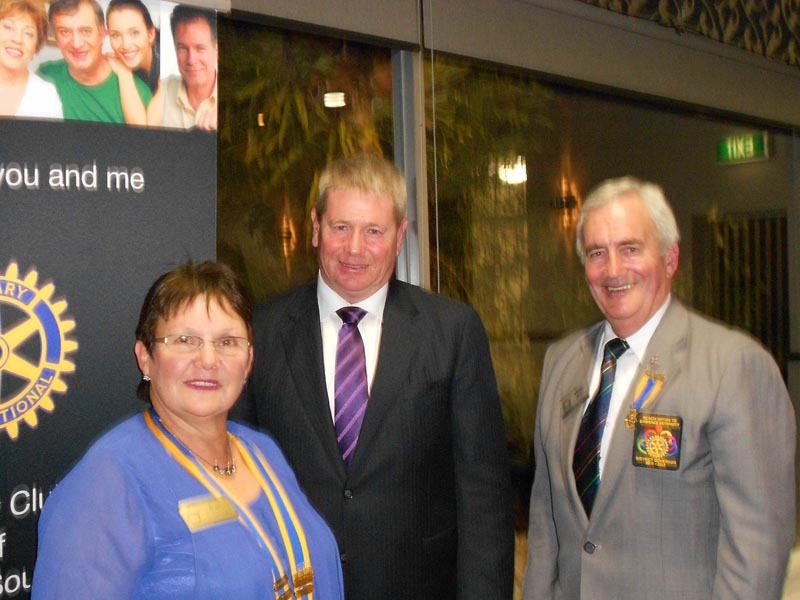 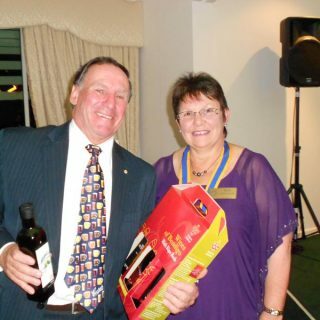 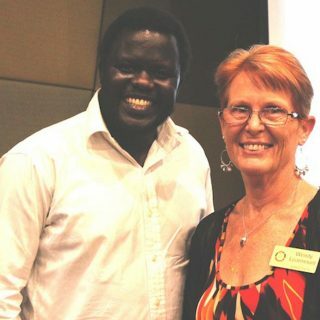 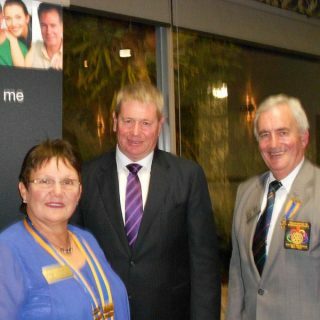 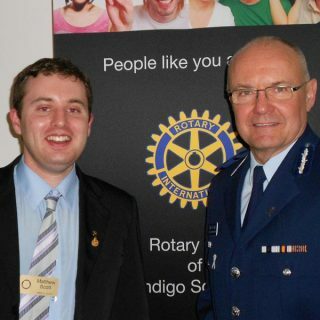 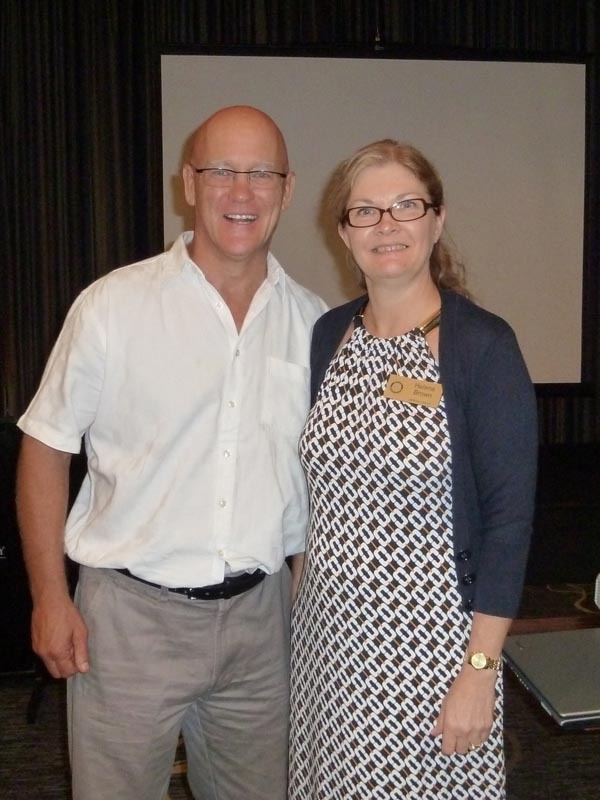 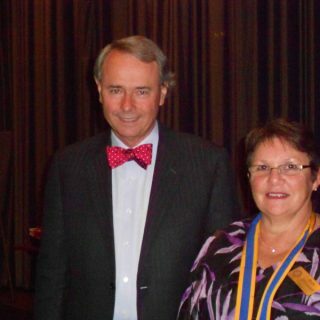 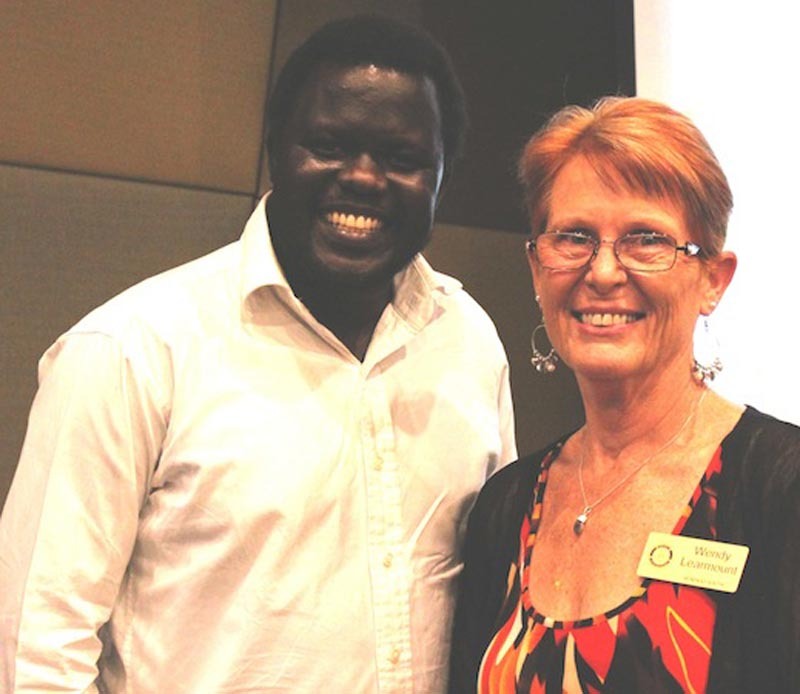 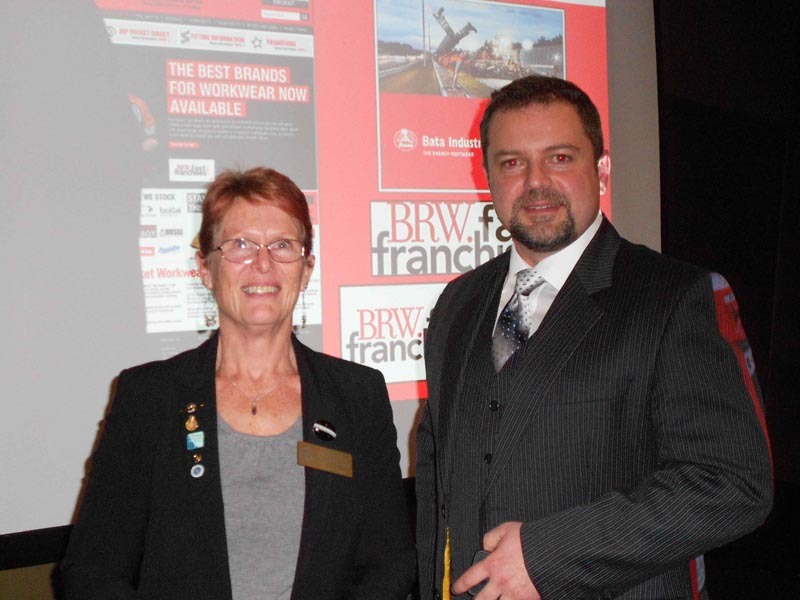 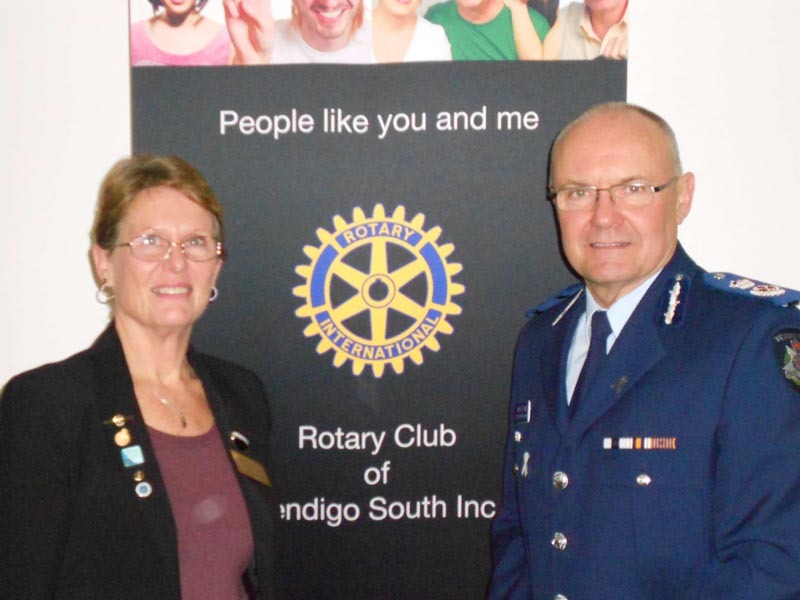 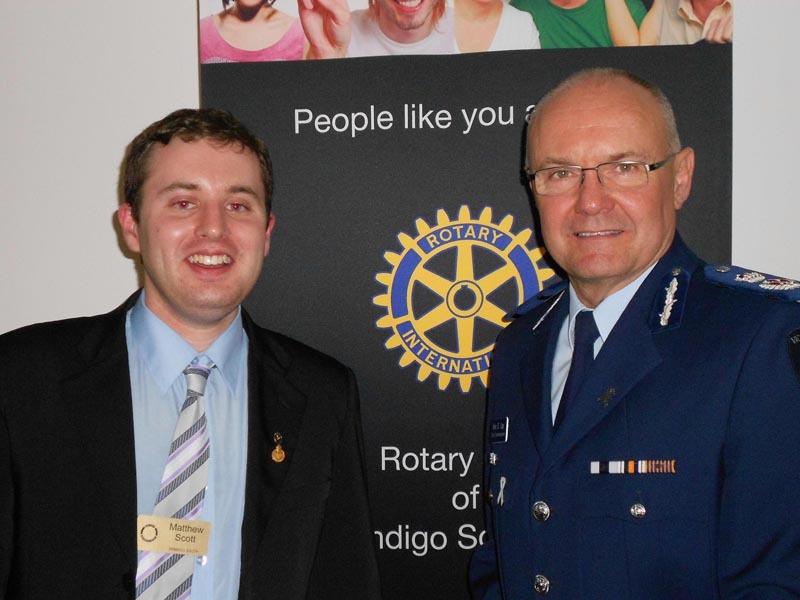 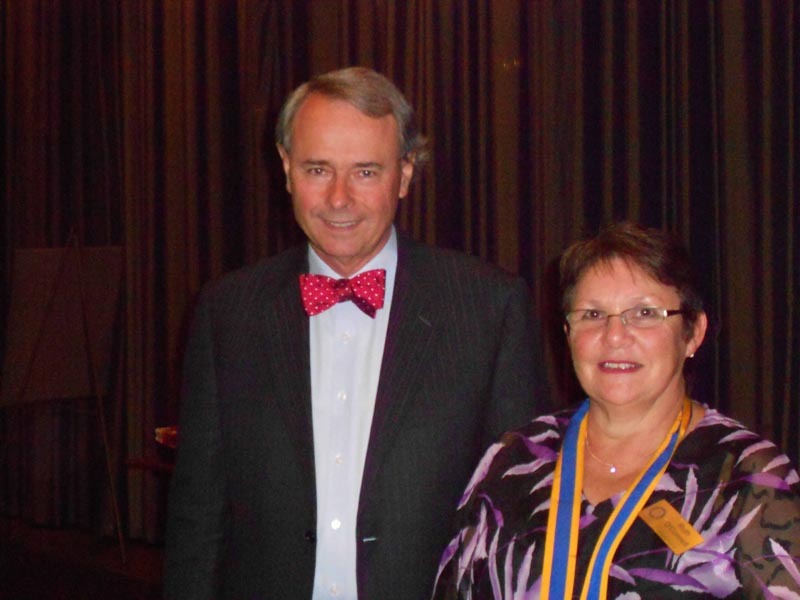 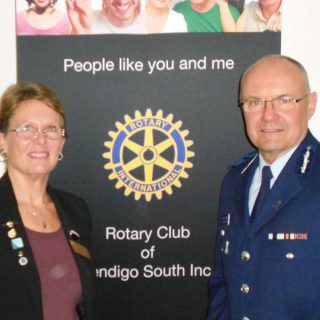 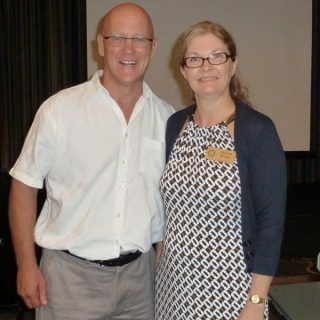 An interesting and varied program makes for an exciting membership of the Rotary Club of Bendigo South. 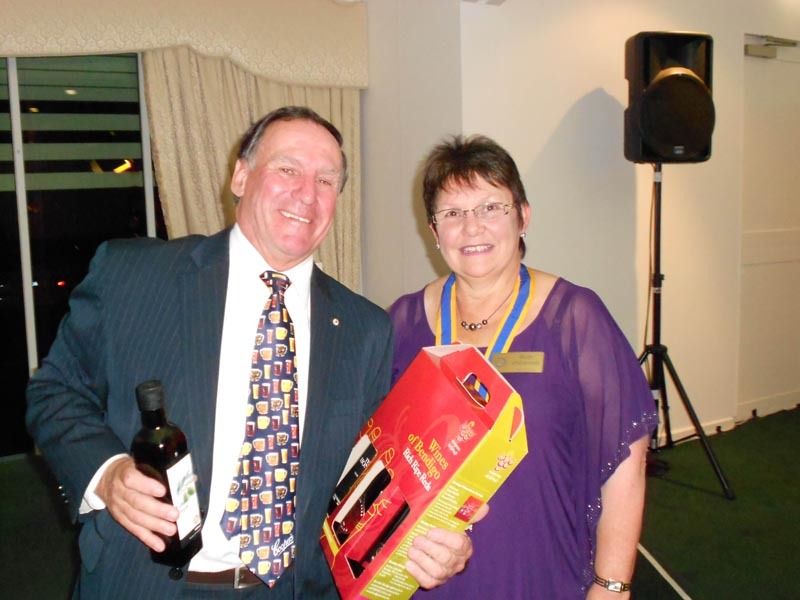 As well as learning about and keeping up to date with Rotary events and programs, our Club regularly attracts several high calibre guest speakers. 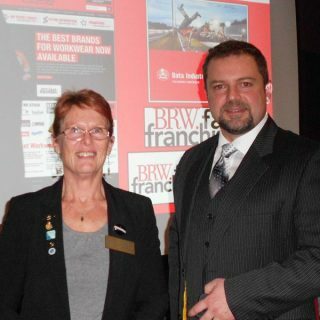 Anyone is welcome to attend our guest speaker events and meetings, so please keep an eye on our EVENTS page to see who you might be interested in hearing. 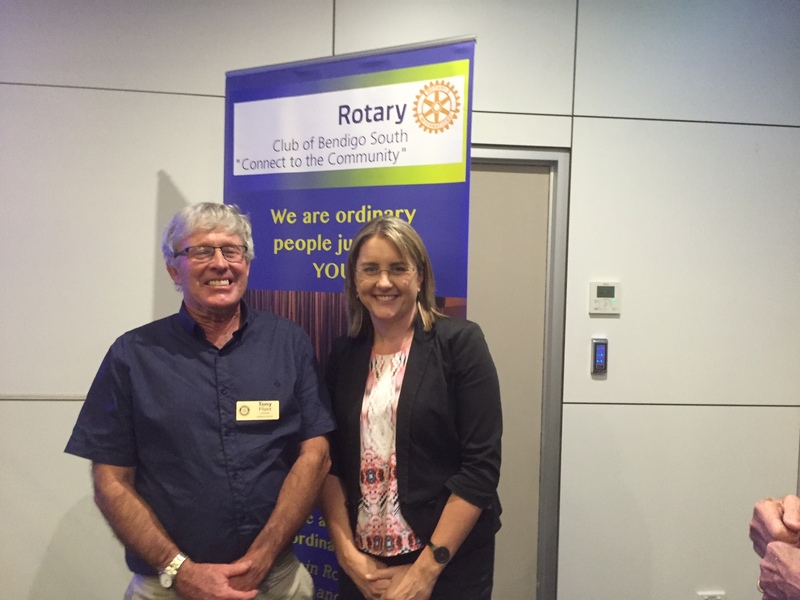 Jacinta Allan MP and President Tony Plant, earlier in 2016.